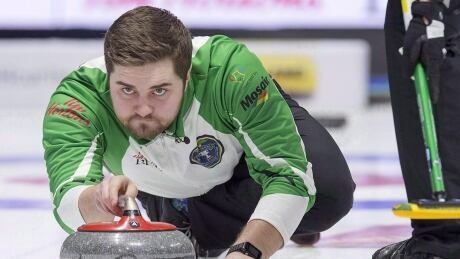 The Elgar Petersen Arena in Humboldt, Sask., will be packed with an expected 3,000 people Saturday afternoon, commemorating one year since the community’s Junior A hockey team collided with a semi en route to a playoff game. Today marks the first anniversary of the deadly Humboldt Broncos bus crash. 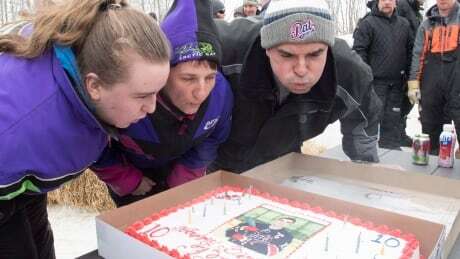 Families and the public will gather together for a memorial at the hockey arena in Humboldt, Sask., hoping to move forward. On April 6, 2018, our lives changed forever. Our son Adam was the youngest player killed in the Humboldt bus crash. He died just six days before his 17th birthday. 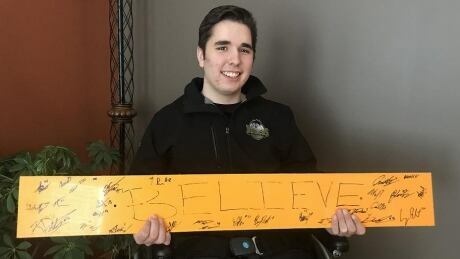 Morgan Gobeil suffered a serious head injury in the Humboldt Broncos bus crash on April 6, 2018. He's been released from hospital after 333 days. Gobeil was one of 13 hockey players injured in the crash. 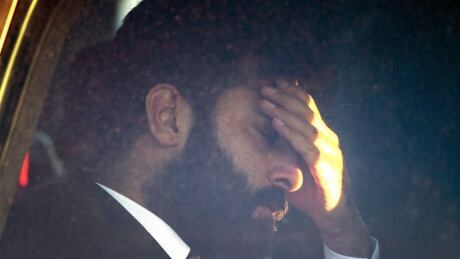 Proceedings this week revealed that Sidhu had committed 70 provincial and federal logbook violations in the 11 days leading up to the crash. 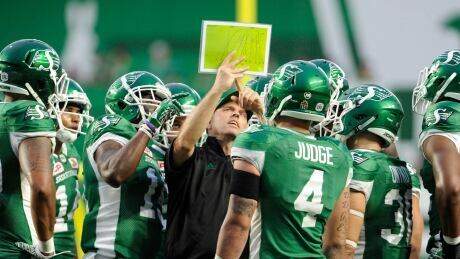 Jeremy O'Day didn't have to look far to find a new head coach for the Saskatchewan Roughriders. 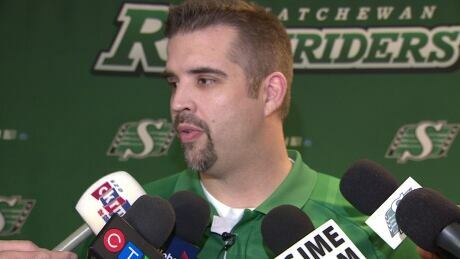 The Saskatchewan Roughriders have announced Jeremy O'Day is the team's new general manager. 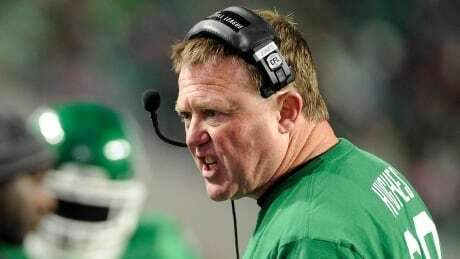 Saskatchewan Roughriders coach/GM Chris Jones is leaving the CFL team to take a coaching job with the NFL's Cleveland Browns. 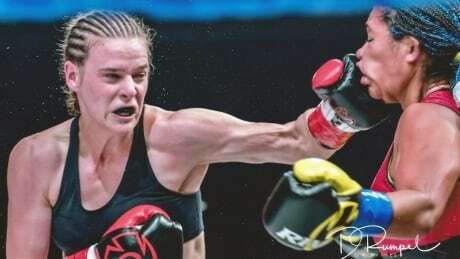 You are currently browsing the archives for the News/Canada/Saskatchewan category.